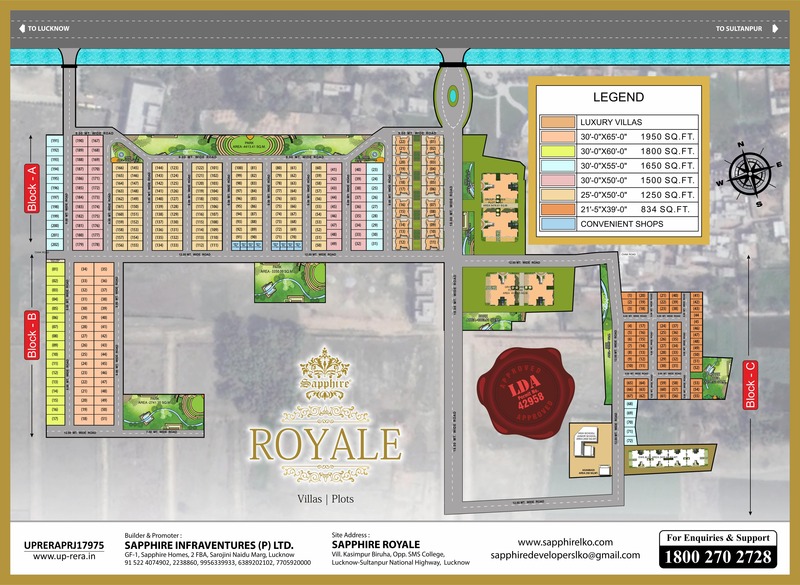 Sapphire Residency was developed over 35 acres of land. 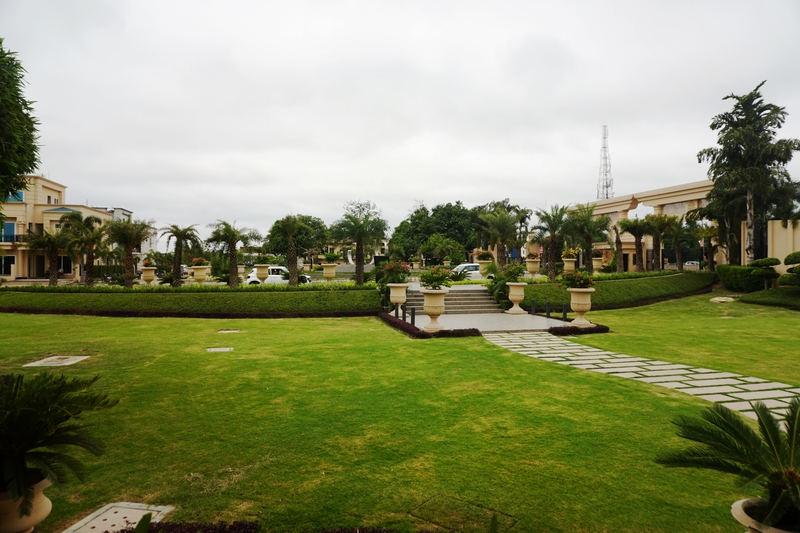 It offered fully developed plots at Lucknow-Sultanpur Road. Our Location : Village Kasimpur Biruha, Opposite SMS College, Pargana & Tehsil - Mohanlalganj, Sultanpur Road, Lucknow.